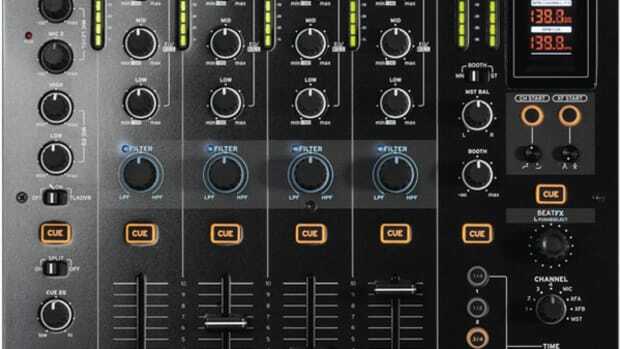 Check out the quick Lowdown on the New Reloop KUT; 2-Channel DJ Scratch Mixer! Reloop has just announced its new 2-channel scratch Mixer called the Reloop KUT just in time for NAMM 2018. We&apos;ll be on-site at NAMM for Media Day tomorrow and we&apos;ll be sure to give you a sneak peak at the new Reloop KUT straight from the showroom floor. This new mixer has a built in Innofader, 7 on-board Effects, ISO & Classic EQ Modes, and it even has a built-in USB soundcard for DVS playback. There is no word yet on whether this will work with Serato or Traktor in the future, but we&apos;ll let you know if that is coming down the line when we head to NAMM. The Reloop KUT will be available this month for $449. Stay tuned for more and check out the full press release at the Reloop Website. 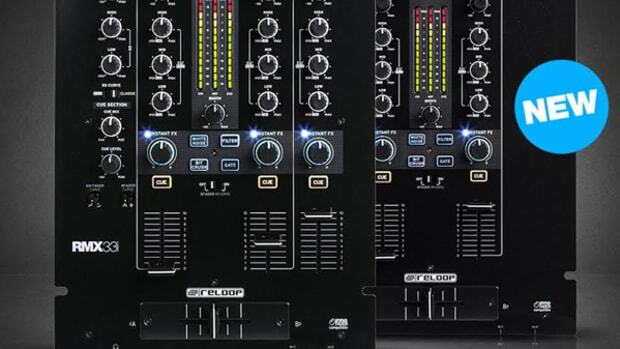 Reloop has been making some high quality DJ products and they continue the trend with the announcement of the brand new Reloop RMX-80 Digital Mixer. 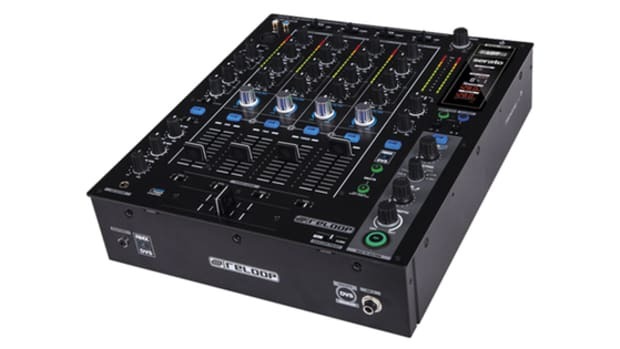 The RMX-80 is a 4+1 Channel DJ Mixer with a high-quality build, 13 performance effects, large LCD display, and a host of other functions that many different style DJ's can appreciate. Check out the full press release and my quick write-up inside. 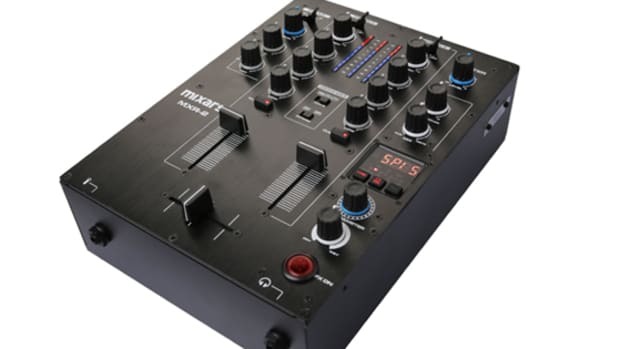 Mixars has just released the new MXR-2 two-channel DJ mixer with internal DVS-ready soundcard, onboard effects, and more. 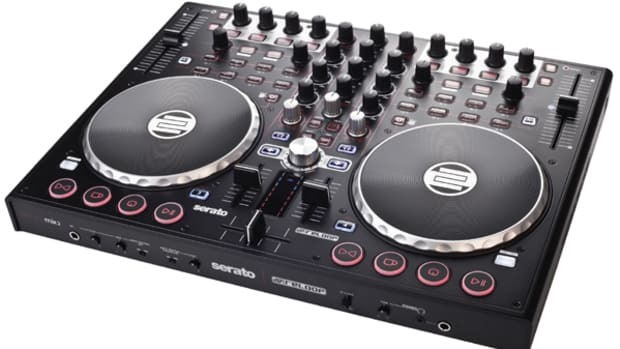 This new mixer comes in at the sweet price of only $400 but it currently isn't compatible with Traktor or Serato (unless you use some coding work-around that is known to the insiders). We may get one of these in the lab for a video review but check out the full press release for more info. 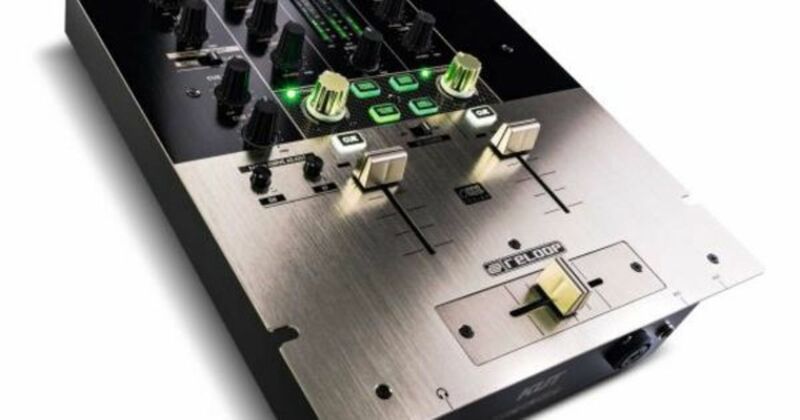 Ever wonder what would happen if Native Instruments started making true DJ Mixers? 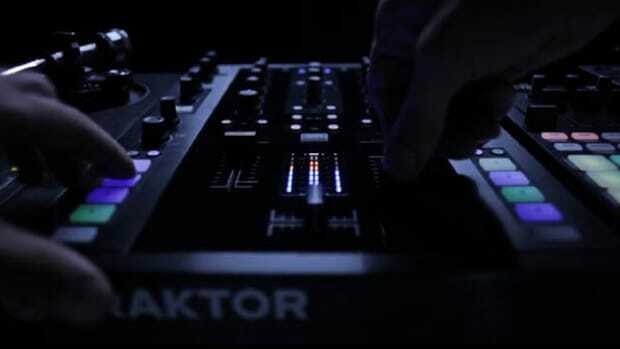 Well now you don't have to wonder for long because Native Instruments just posted the new teaser video that all but reveals the World's first Traktor 2+2 Channel Mixer and DJ controller. 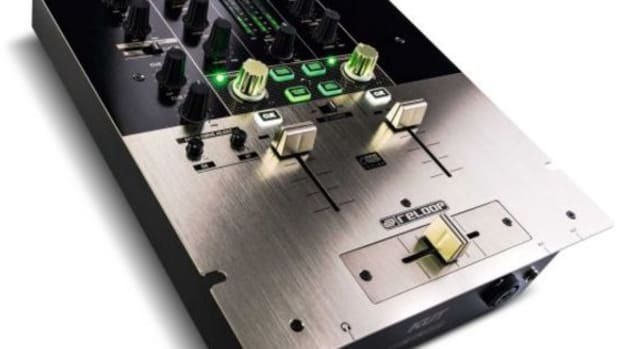 From the looks of it, the new Traktor Mixer-Controller will be able to accept CD and Vinyl Timecode decks without the need of a DVS soundcard. The mixer also looks to be made with a strong metal chassis and has controls for effects, hot-cues, loops, and everything else in between. Check out the Eric Goldstein performance to see what features you can find. Reloop is getting into the NAMM 2017 spirit by releasing the new RMX-90 DVS Serato DJ mixer. The new Reloop RMX-90 is a four channel club style mixer with 12 on-board Beat effects, internal 8x8 soundcard with Serato DJ DVS capability for all four channels, a USB hub, and individual channel filters. This new Powerful Mixer will be at NAMM and so will we to bring you an exclusive video look and our own first impressions.